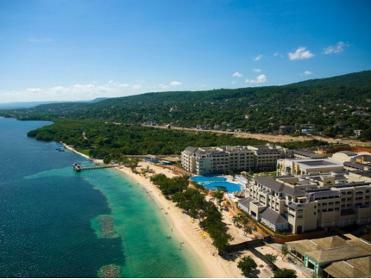 Situated in Montego Bay, Iberostar Rose Hall Beach Hotel offers 5-star accommodation, as well as a private beach. It provides free Wi-Fi, a fitness room and a golf course. modern air conditioned rooms with ocean views, plus a car rental desk, an all-inclusive meal plan and a diving center. 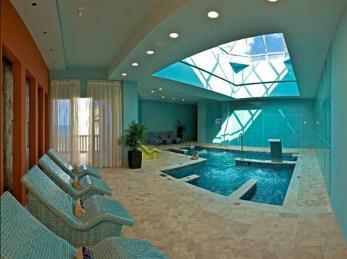 The in-house spa and wellness center offers a variety of massages and body treatments. The Iberostar Rose Hall Beach hotel is an All Inclusive luxury 5-star accommodation. It is the perfect choice for those who want to experience an unforgettable family or couples vacation in Jamaica. You can unwind and relax, play sports and enjoy nights filled with music and dancing. In addition, its proximity to the center of Rose Hall allows guests to get to know traditional Jamaican life and enjoy all the entertainment that this beautiful town has to offer.